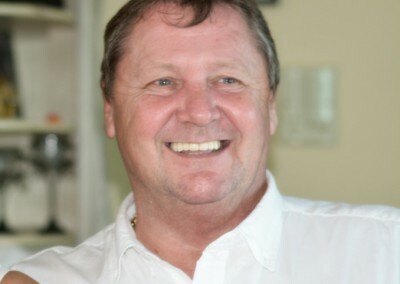 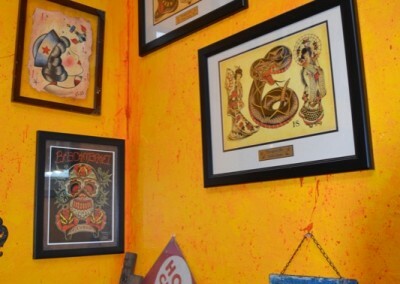 In 1976 Alan Dixon opened his first tattoo study in Manchester, England giving birth to the deep roots and culture of present day Alan’s Cool Ink. 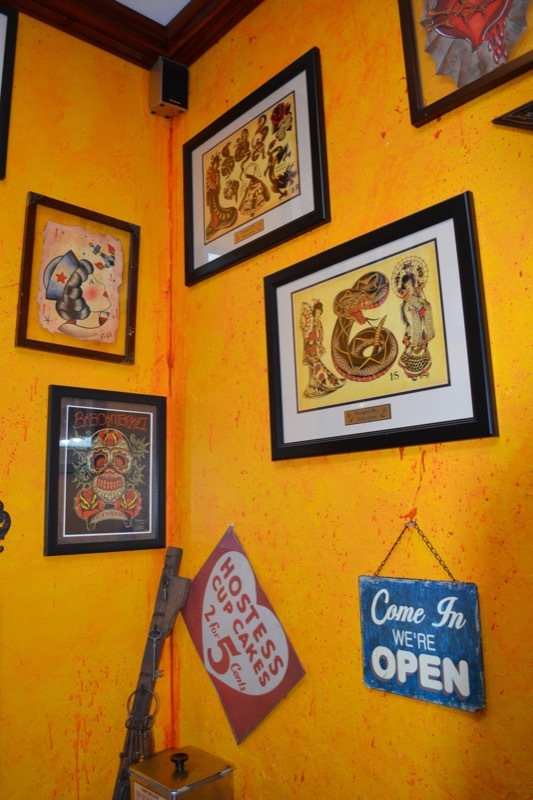 With five different studios over the years located throughout Germany and England, the capacity to custom build our own machines used in the shops and sold throughout Europe, and experience in designing and handcrafting unique piercing jewelry, Alan and the Artists here at Alan’s Cool Ink are happy to provide a diverse and unique wealth of knowledge in the tattoo and piercing industry. 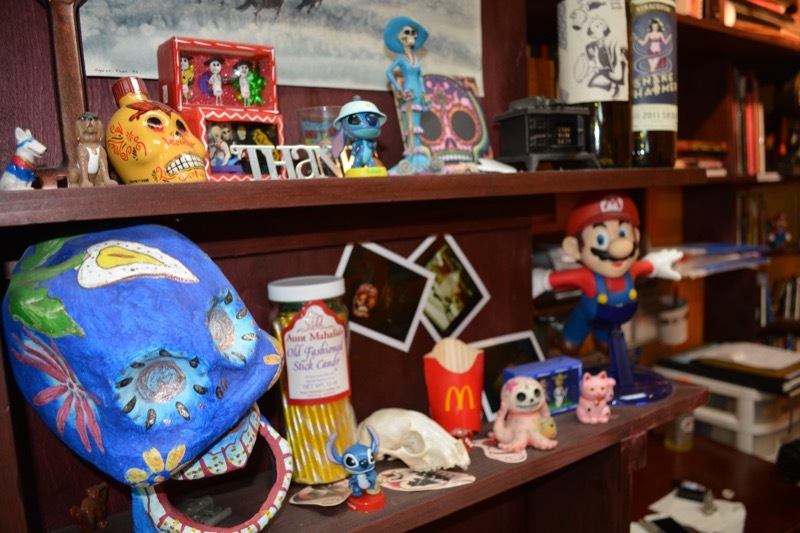 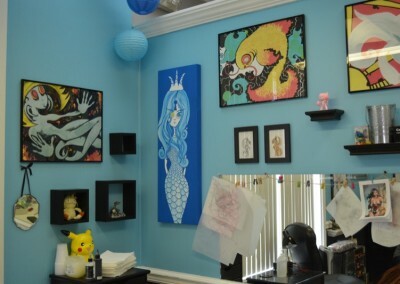 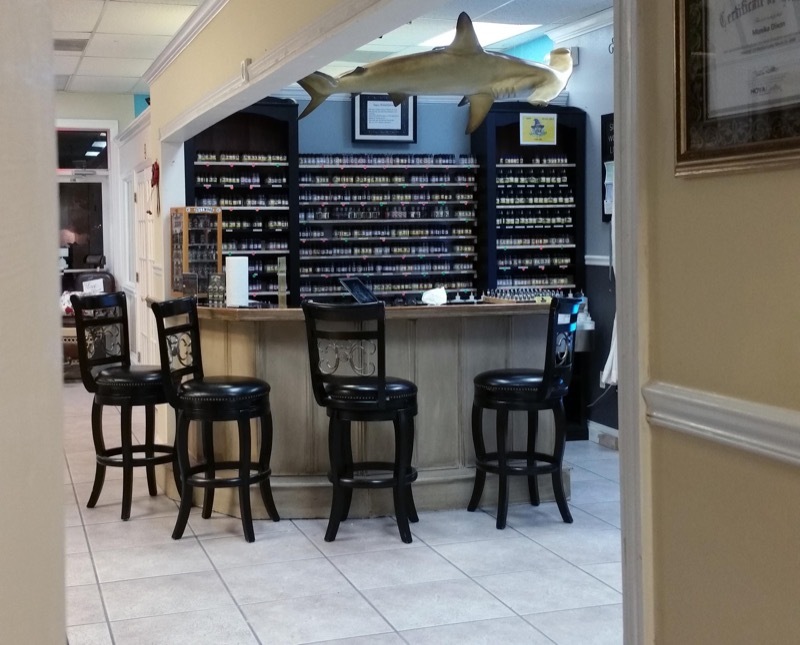 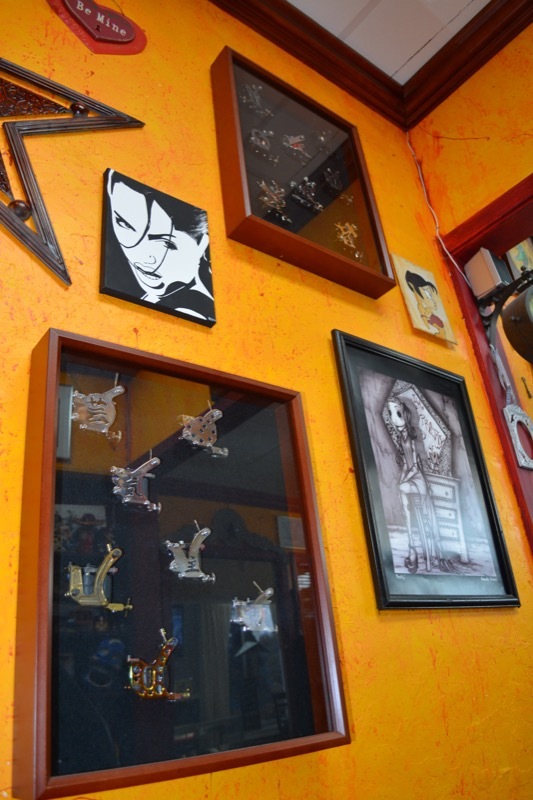 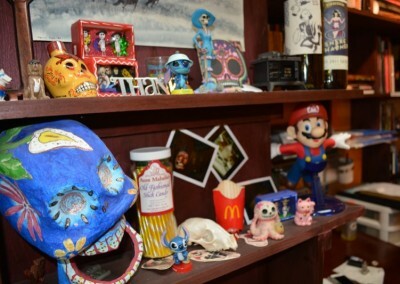 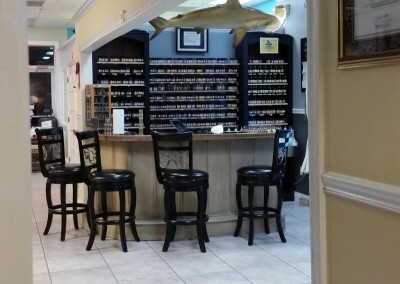 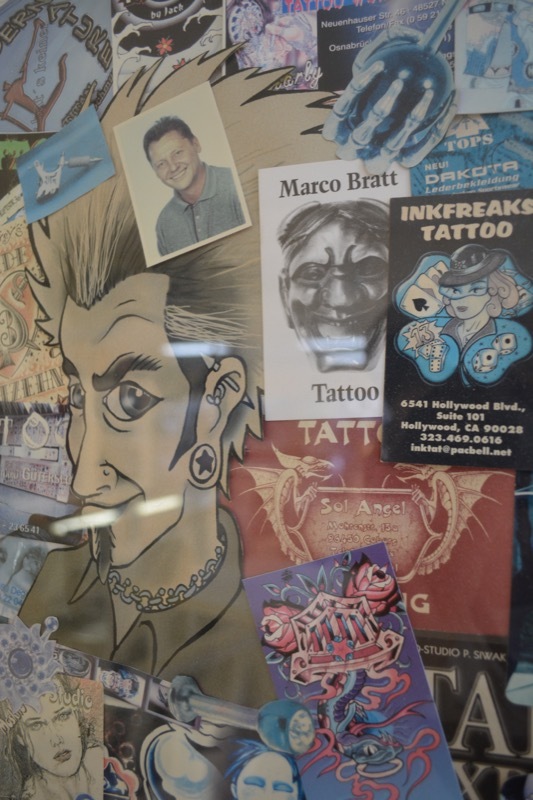 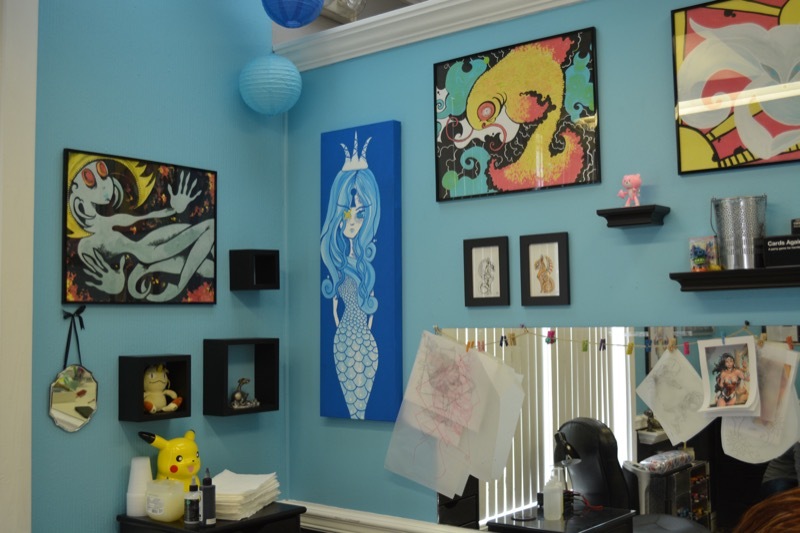 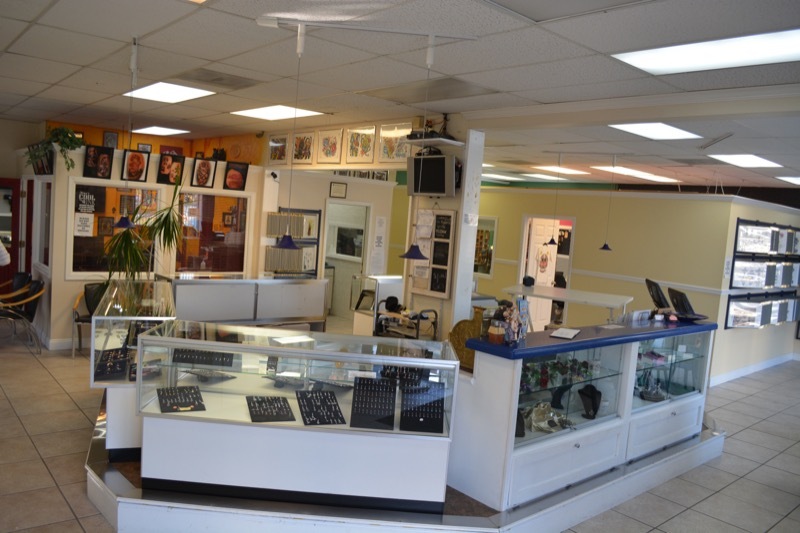 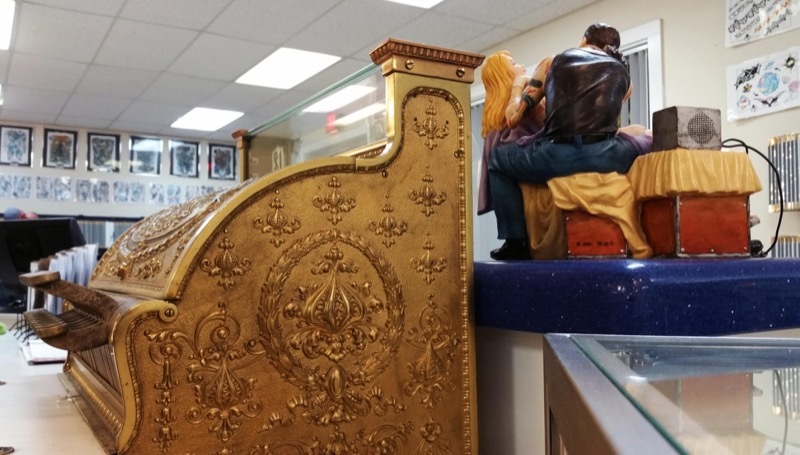 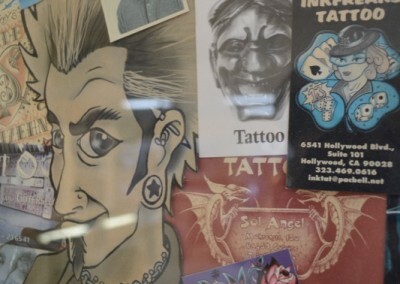 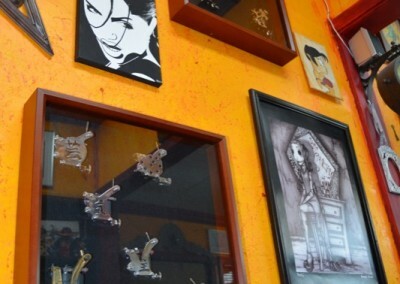 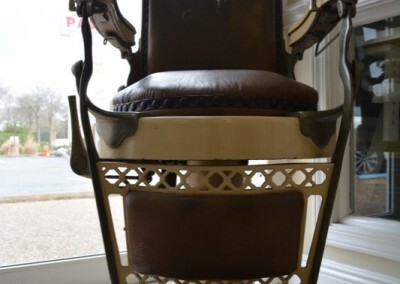 Here at the shop we offer a clean and modern family run studio with a large selection of body art and jewelry. 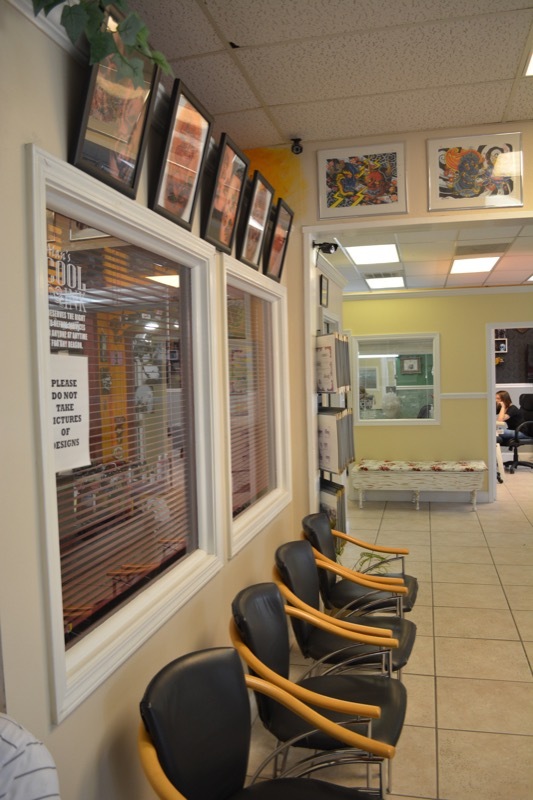 Custom pieces of any size and style are a possibility and we offer well thought solutions when it comes to covering previous tattoos or scars. 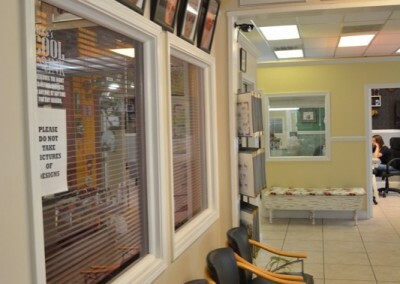 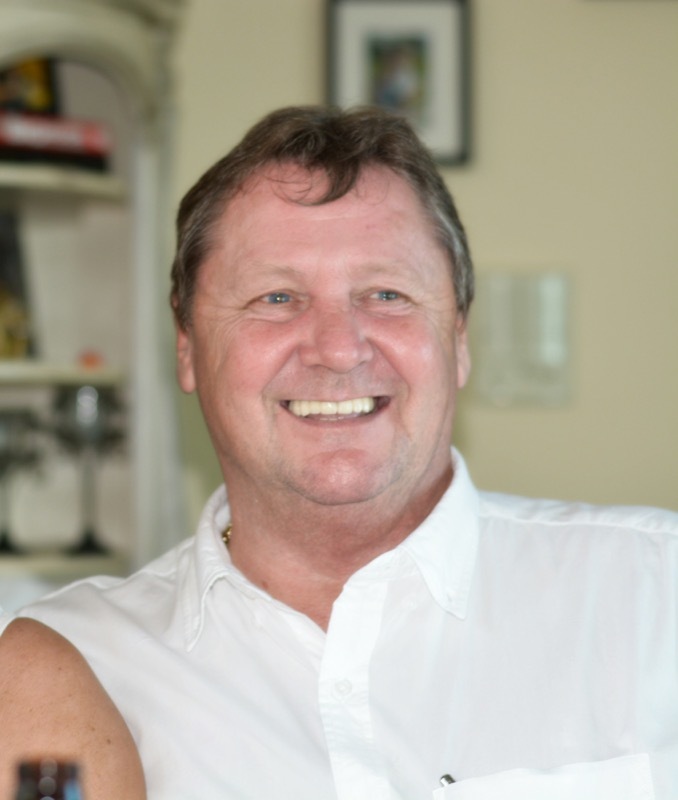 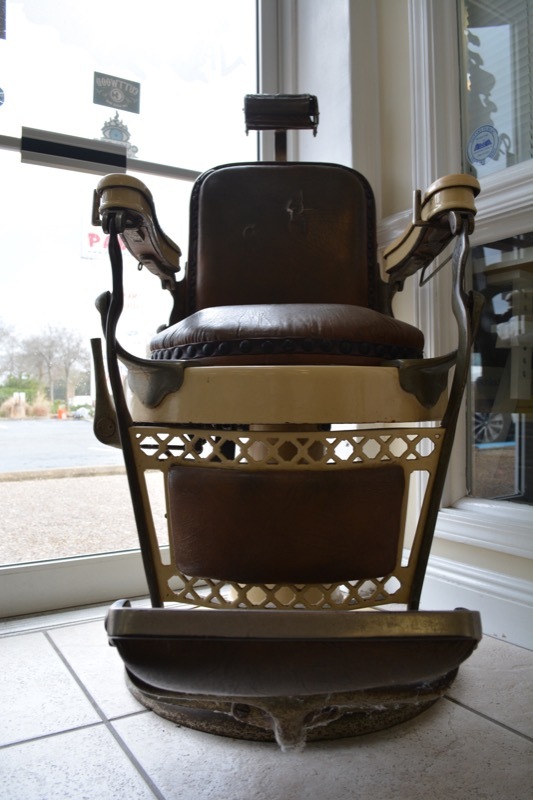 We also offer laser removal and skin rejuvenation services working hand in hand with a certified technician to provide our clientele with the results they want and deserve.